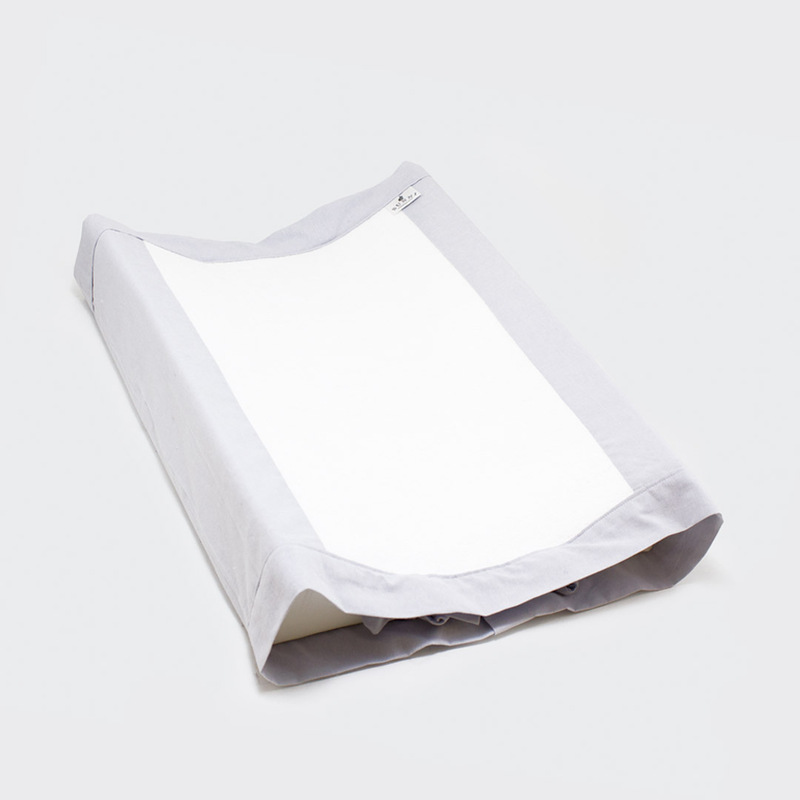 The Light Grey Change Mat Cover by Bunni is handmade from 100% cotton chambray with soft toweling in the centre. Easy to take off and throw in the wash. Fits standard changing mats.